Montana Tucker and CRUSHXO are partnering with Today, I'm Brave, a nonprofit with a mission to inspire girls by sharing their brave stories. This initiative creates positive change in young women around the world by inspiring education, fearlessness and leadership. Why? Because imagine what the world would be like if girls pursued their dreams, no matter how grand. The next $20,000 we raise will put on a Brave Summit in Los Angeles in June 2019. Your funds create a 2-day conference that girls around the world can attend digitally. Inspiring speakers, workshops, and networking opportunities will be at their feet. Ten Crushers will be invited to attend the summit in person and be certified as Brave leaders, with plans to spread the bravery movement in their communities. Use your social channels for good. Share these statistics to spread awareness about how fear affects the lives of girls. When you teach someone about Today, I'm Brave, you’re helping to save a life. Discover more ways to make an impact. Donate directly to Today, I'm Brave on their website or support by following their social channels below. Stay connected. 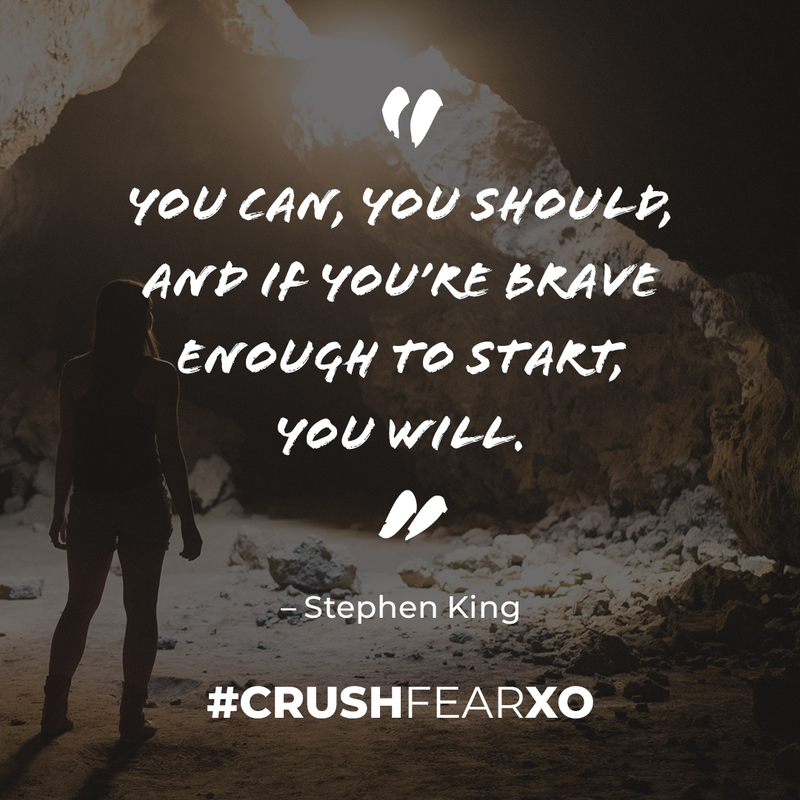 Receive campaign updates, volunteer opportunities and more ways to get involved so we can #CRUSHFEARXO together. 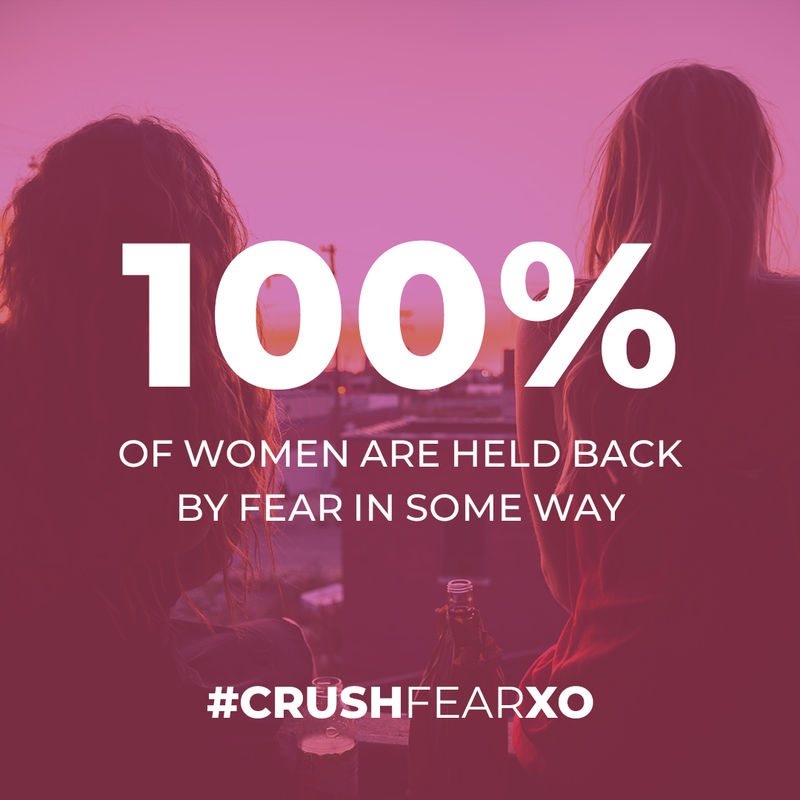 THANKS FOR MAKING #CRUSHXO YOUR TRIBE. From your next CRUSH purchase, 5% of proceeds will go directly toward crushing our goal this year. 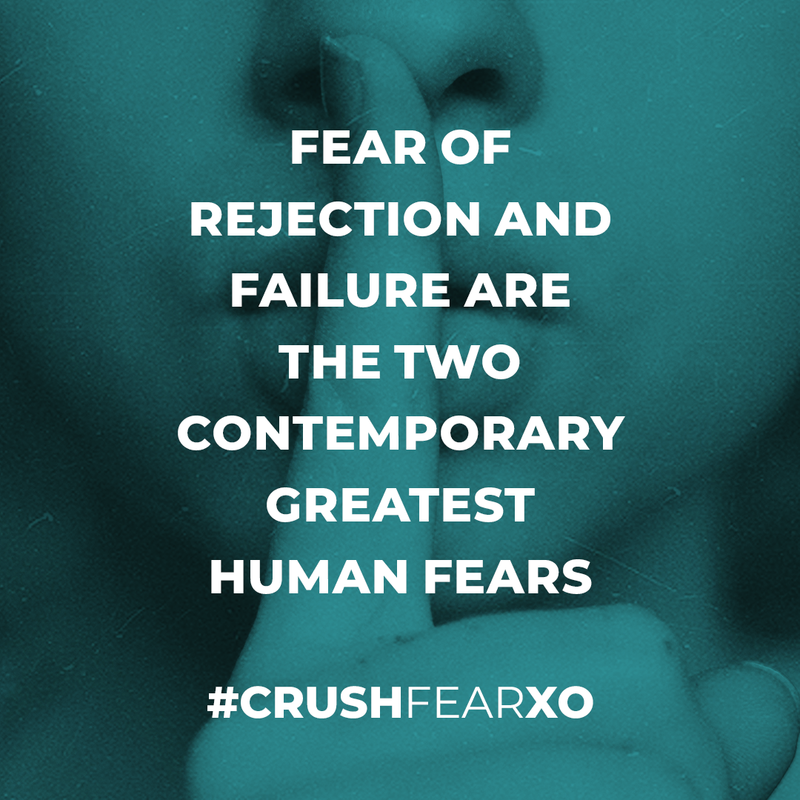 Ready to start shopping and #CRUSHXO?